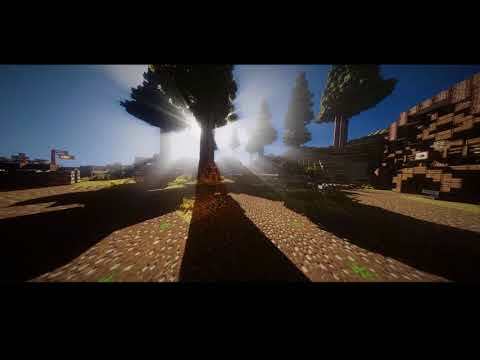 ▶ Have you ever wanted to join a really fun Factions server? Well now you can! We have a plethora of custom plugins and commands we believe will make you enjoy our server very much such as, Faction Fly, Weekly Faction Missions, A faction tnt bank, and much more! Join the server to learn about what we have to offer!